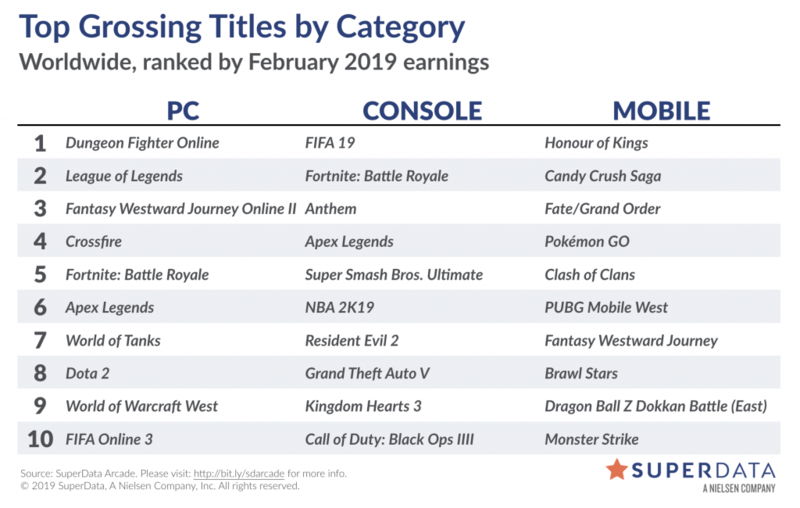 Industry intelligence firm SuperData Research has shared its digital sales data for the month of February, which includes some interesting numbers for EA’s Anthem and Apex Legends. From the looks of it, February has been a good month for publisher EA as SuperData reports that Anthem has made over $100 million digital revenue at launch. 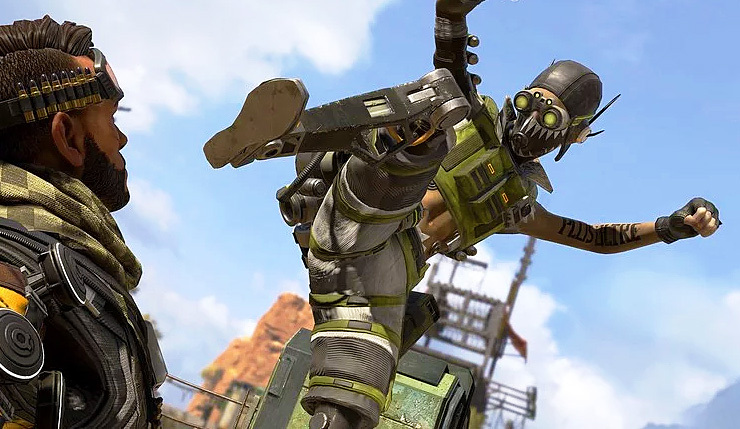 In addition, the intelligence firm reports that Respawns’ Apex Legends experienced the best launch month of any free-to-play game in history.